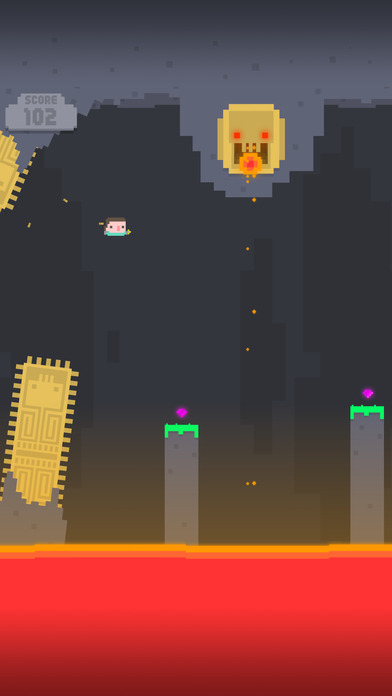 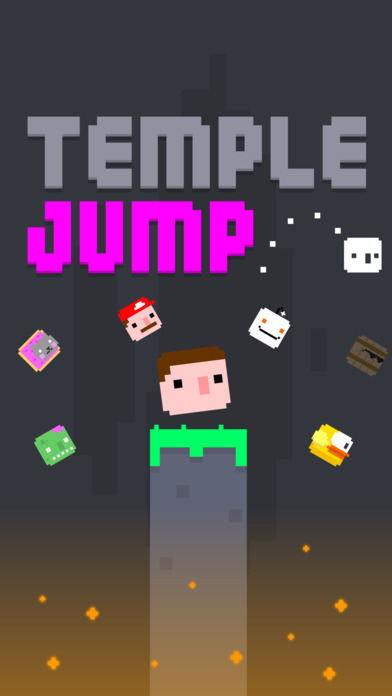 Jump for your life in a lava filled temple of doom as you collect precious gems. 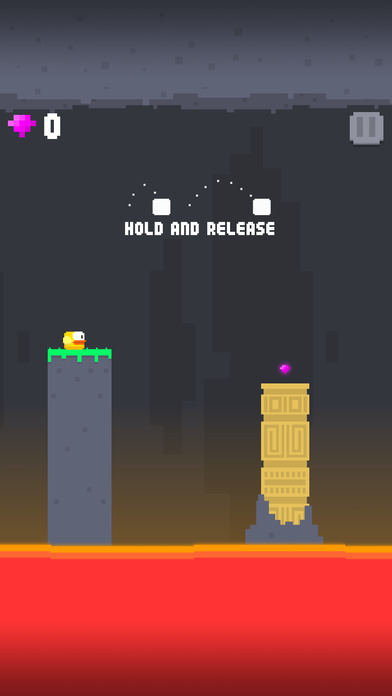 Hold down your thumb to make your jump bigger and let go to start falling down. 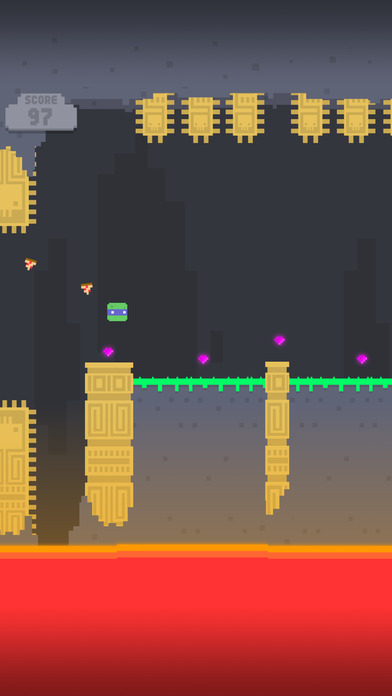 Jump from pillar to pillar, while avoiding classic dangers like shooting fireballs and spikes.